When it comes to a walk-in bathtub, Charleston homeowners are often hesitant to take the step because they aren’t ready to accept that their age is making their daily routine more difficult. What most people don’t realize is that you can actually benefit significantly from Charleston walk-in tubs no matter your age. 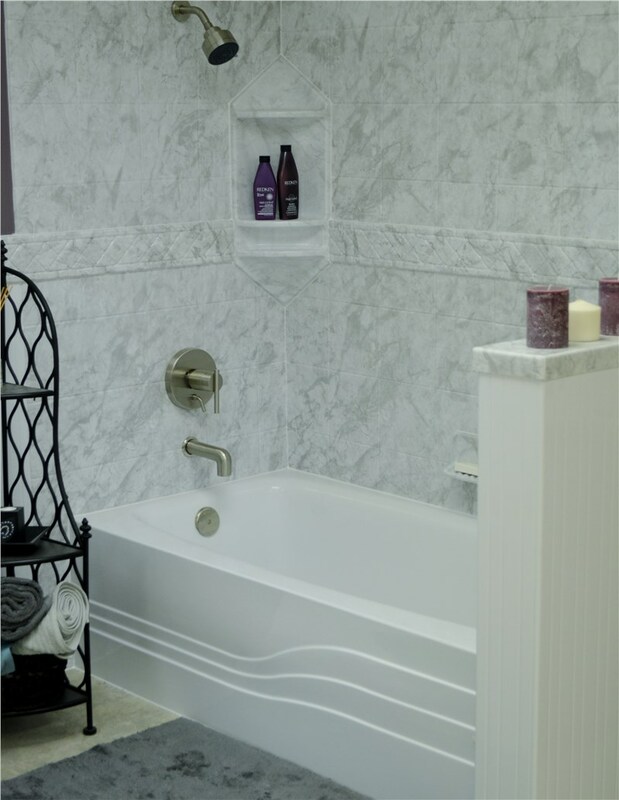 For years, Charleston Bath Experts has been providing customers with exceptional value through cost-effective products and all of their advantages. Most obviously, a Charleston walk-in tub makes your home safer and more accessible. With the easy-open doors and low step, you can enter and exit your bathtub more gracefully without worrying about slipping and falling. 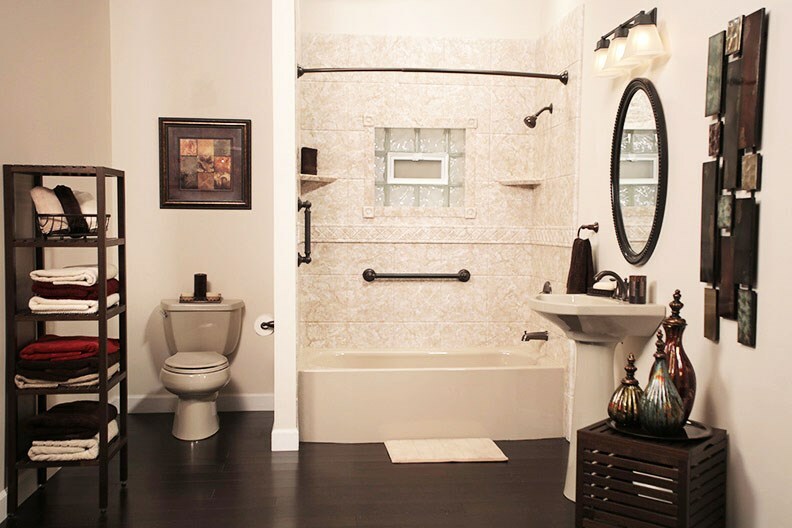 If you have greater accessibility needs, you can sit down with a designer to discuss additional accessories, such as ADA-compliant grab bars, to make your bathtub suitable for you. A lesser-known benefit to installing a walk-in tub is the luxurious feeling. Between the heated seat and digital temperature control, you can enjoy spa-level relaxation from the comfort of your own home. At Charleston Bath Experts, we even offer whirlpool jets, which provide soothing relief to aching joints and muscles. Whether you’re a young athlete or a senior with arthritis, you can soak up all of these benefits. 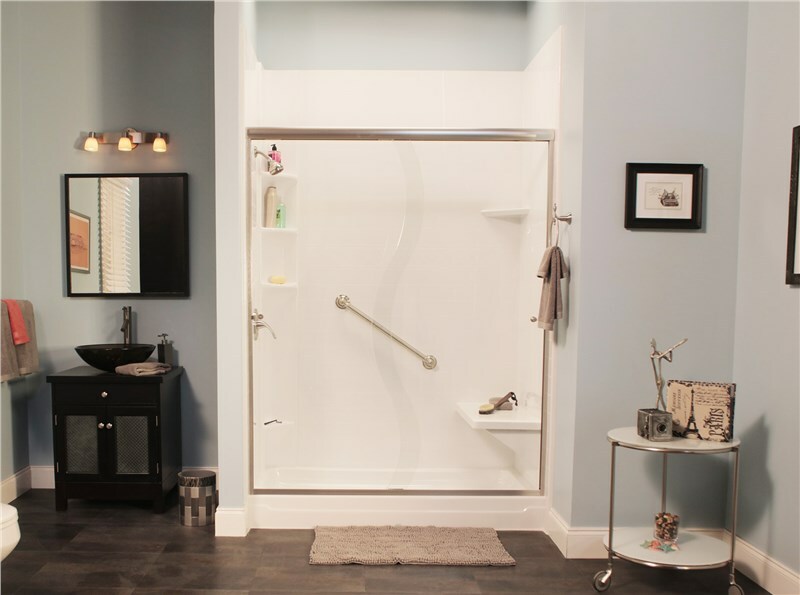 With our walk-in tubs, Charleston homeowners don’t have to choose between safety and style. We offer our baths in a variety of colors, designs, and patterns. No matter your taste, you can enjoy long-lasting beauty in your sparkling tub. Not only are they durable enough to resist chips, cracks, and fading from daily use, but the acrylic features Microban Technology that prevents the growth of mold and mildew for years to come. Last, but not least, you can enjoy independence by aging in your own home. While some people have to move into assisted living, you can safely care for yourself in our low-maintenance and easy-access tubs. As a result, both you and your loved ones can enjoy peace of mind for years to come.